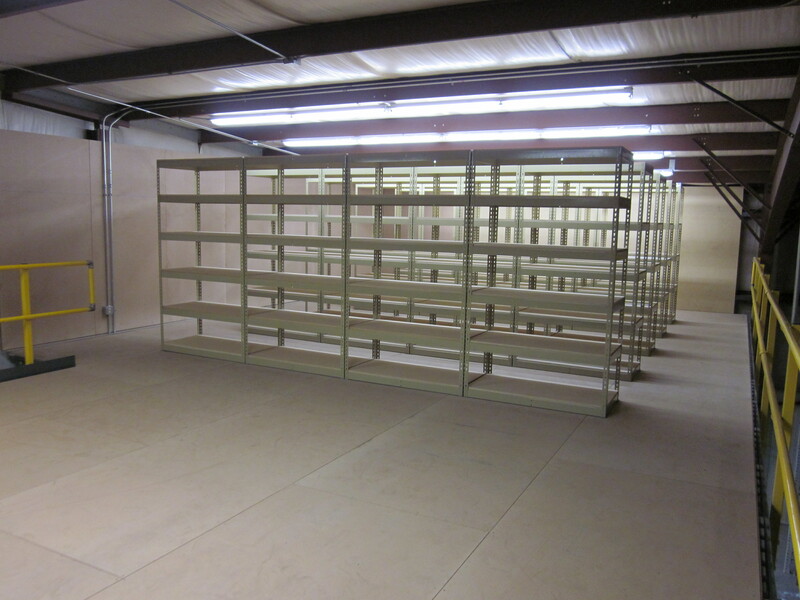 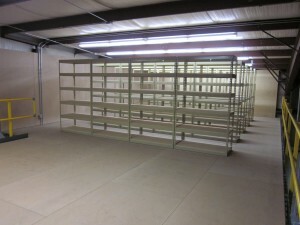 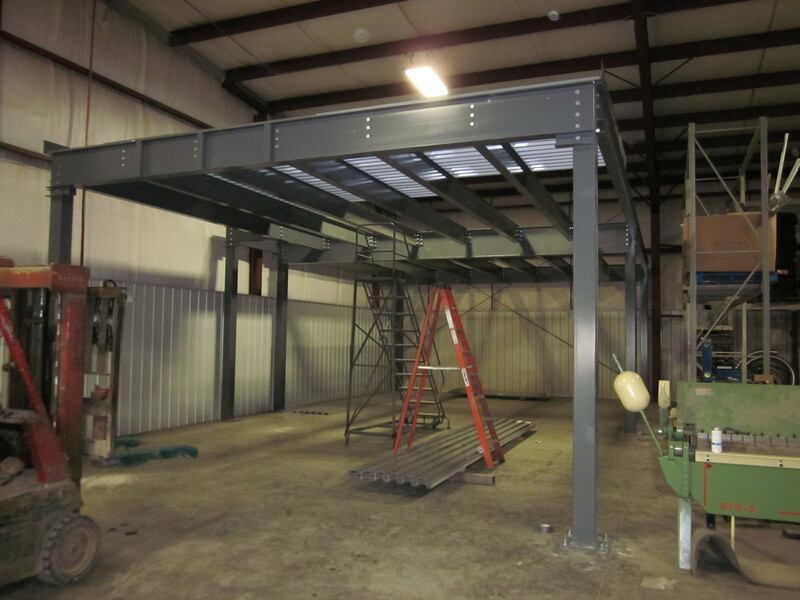 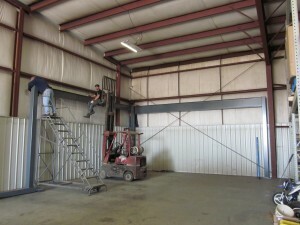 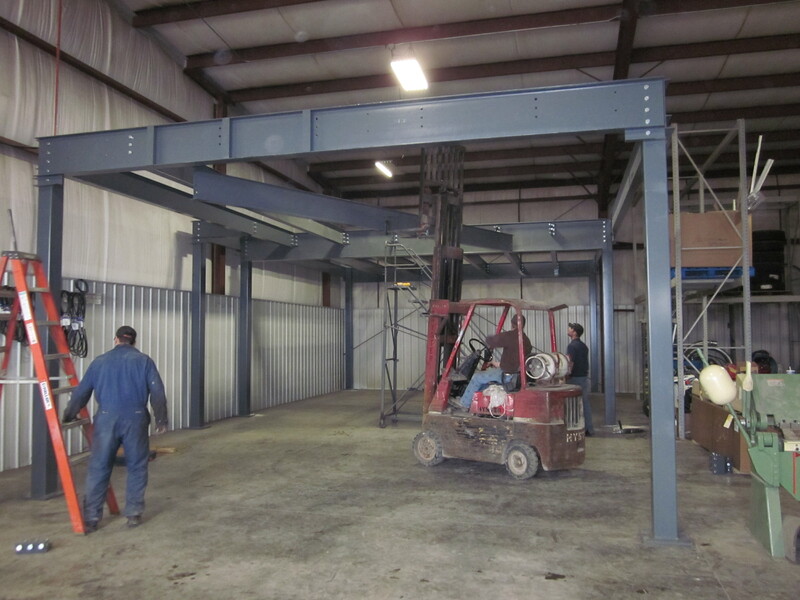 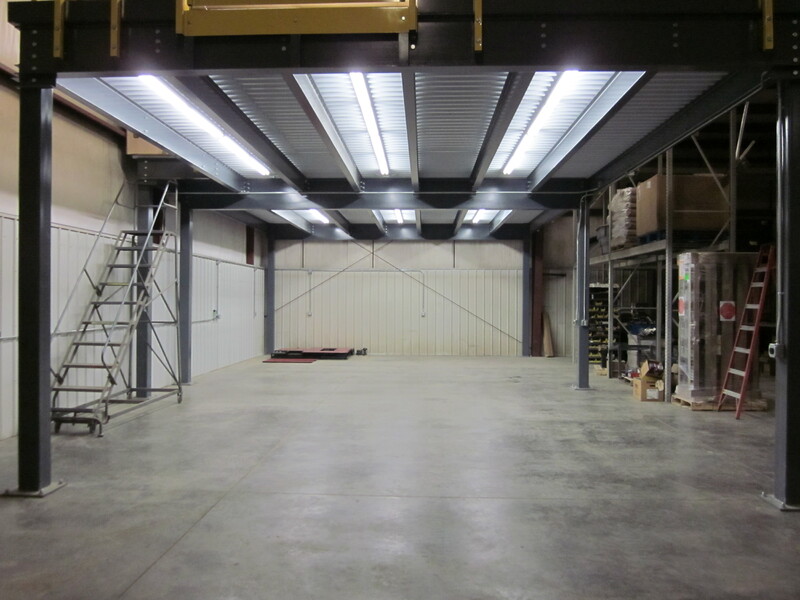 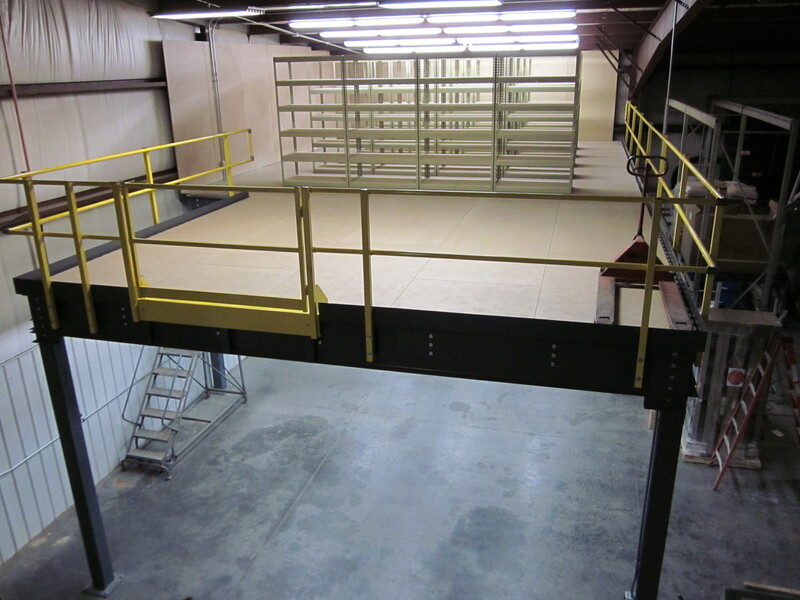 A mezzanine looks like it would be beneficial in the workplace because it doubles the amount of working or storing space! 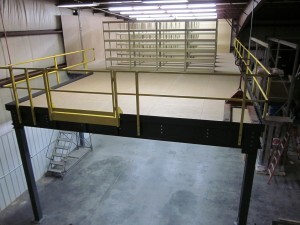 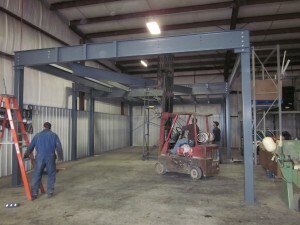 You kept talking about the size of the mezzanine and how it affected how many columns were below. This seems like it would be a tough task for anyone, so maybe it would be best to buy a mezzanine instead of making your own. If I owned a business, I would add this to my workplace so I would have more room.